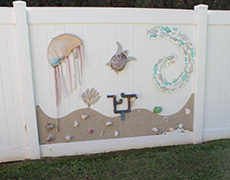 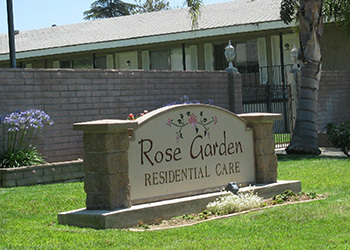 Rose Garden Residential Care is a 2 acre secured property located in the beautiful city of Mentone, CA. 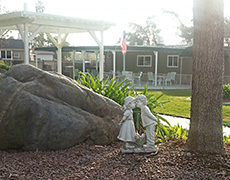 We specialize in care for residents who have Dementia, Alzheimer’s disease or other related cognitive disorders. 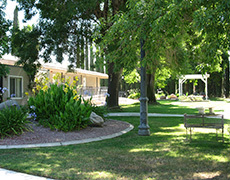 We have been serving our community since 1990.